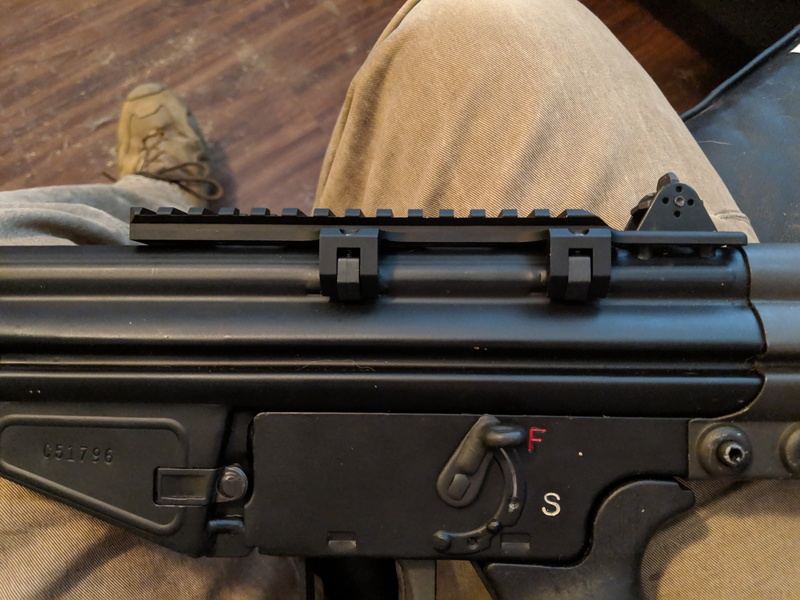 The only issue I ran into while attaching the mount was that each one must be started into their respective clamps before tightening any of them, otherwise the screws will not engage the clamps. This was noted in the instructions, but I neglected to read them till I was getting frustrated with the mount. (My fault, not the mounts). AZAK and Gman like this. 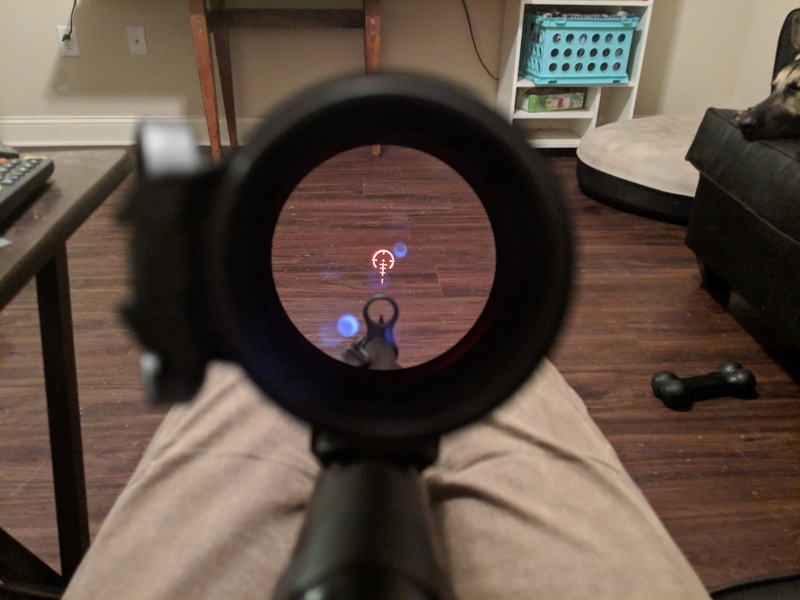 What type of scope/red dot are you planning on using? BTW...welcome to the forum. I'm going with a variable 1-6x from Swampfox Optics. 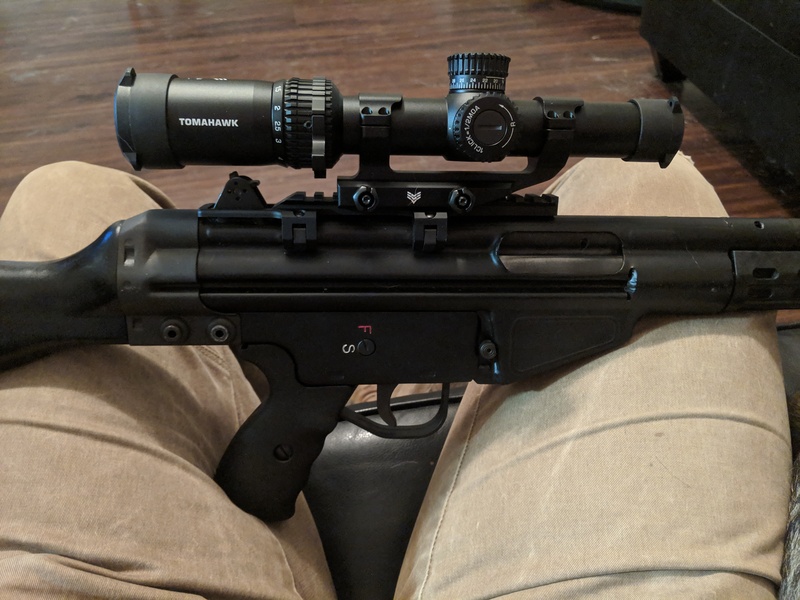 Thought about a red dot, but this is anything but a close quarters weapon. I figured the 1-6x would give me some flexibility even if it has a small objective lens. FWIW, that's a CETME LV. 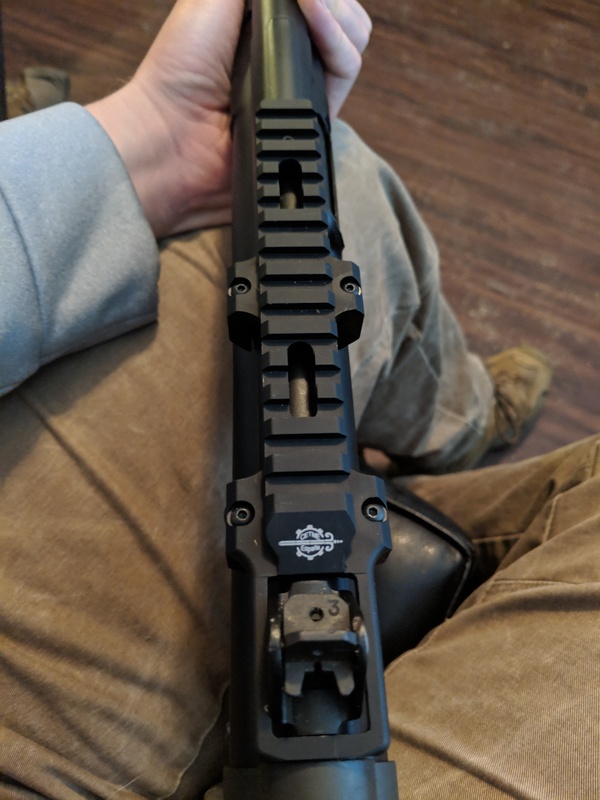 Knowing the rail option is available, I wish the low sight LV option was available on the Marcolmar rifles. You'll have to forgive me, I don't know a whole lot about all the different variants/manufacturers of the CETME. I thought the LV was a 5.56mm rifle? It actually looks pretty good on there.